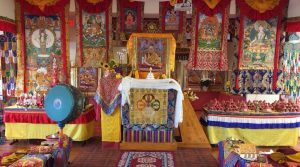 Geshe Lobsang Dorji will continue teaching on Je Lama Tsongkhapa’s “Concise Treatises on the Stages of the Path to Enlightenment (Lamrim Dudon)” followed by our monthly Four Mandala Arya Tara Puja at Sera Jey Foundation on 5/4/19 from 2-6 pm. 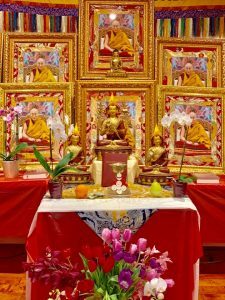 Geshe Lobsang Dorji will continue teaching on Je Lama Tsongkhapa’s “Concise Treatises on the Stages of the Path to Enlightenment (Lamrim Dudon)” followed by our monthly Four Mandala Arya Tara Puja at Sera Jey Foundation on 6/3/19 from 6-9 pm. © 2019 Sera Jey Foundation All Rights Reserved.